Avene's anti-ageing PhysioLift range expands with high-tech serum to prevent and correct the signs of ageing. 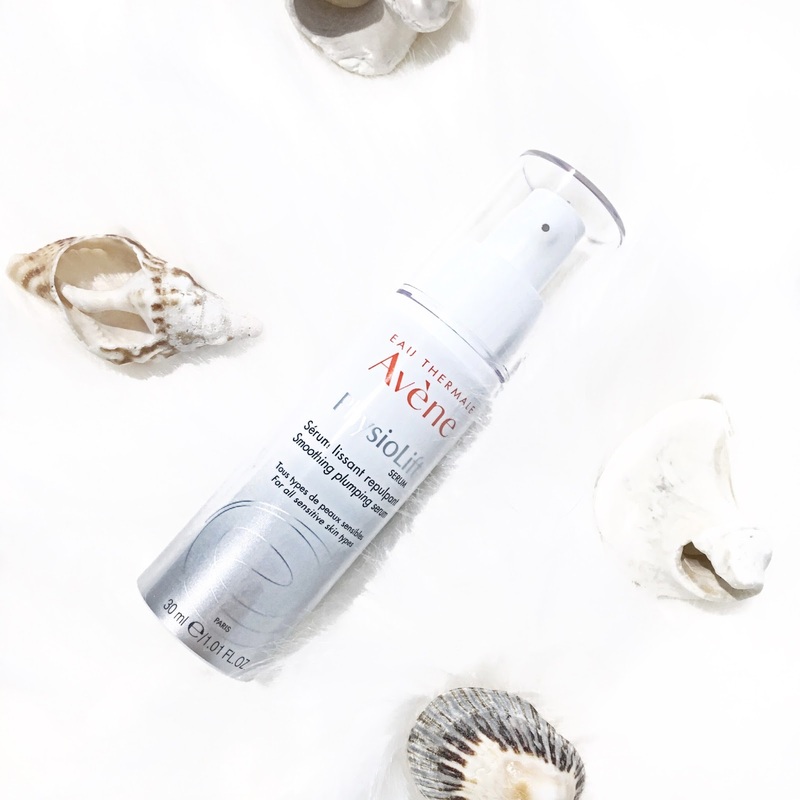 The latest addition to the PhysioLift anti-ageing range by Avene features their latest Smoothing Plumping Serum (RRP $69.95, 30ml). This airless design is a tailor-made treatment that works to treat wrinkles, loss of firmness and luminosity for those with sensitive type skin. When I first tried this product out, initially I thought it was going to take about two weeks to see the results. To my surprise I was able to see the difference within a day and one application (i.e. around my face and neck). If you want to see smoother and firmer looking skin, you'll definitely be interested to check out the Smoothing Plumping Serum by Avene. The serum uses an exclusive, high technology and active ingredient, 'Ascofilline', where it works to maintain collagen and protect the structure of the skin. Also, the serum works to deliver a great amount of luminosity to the skin leaving it feeling more refined and refreshed. Should you have dull or dehydrated skin, the Smoothing Plumping Serum will look to provide an intense hydration and a firming effect. My skin was looking fairly dull but all thanks to the serum, it has certainly helped to boost my skin's complexion in making it look more radiant and healthy looking. Avene's PhysioLift Smoothing Plumping Serum is hypoallergenic, non-comedogenic and free from parabens. The formulas are also protected from oxidation thanks to its airless packaging. Avene's PhysioLift Plumping Serum will be available at leading pharmacies nationwide, from April 16th 2018. Look to visit www.avene.com.au for stores. Have you tried any products from the PhysioLift range before?